Enjoy a healty & good meal with quinoa! 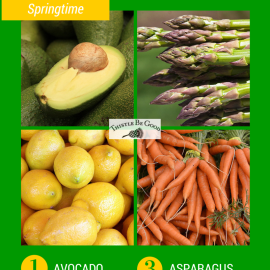 See our recipes. Ready to cook risotto, quinoa and couscous. See our products. The biggest dukkah producers in Australia. Buy online here. We are artisan producers from beautiful South Australia. 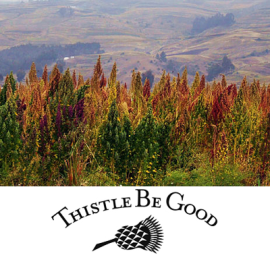 We produce quality, natural products that we create with care. Everything is made and packed by hand – we love what we do! Our ready to cook, flavoured risotto, quinoa and couscous and now Ancient Grains have been created to make meal times easier. Isn’t that what we all want? 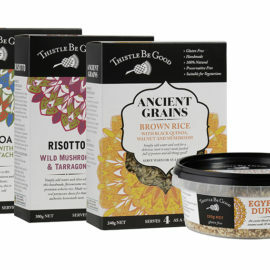 Our Ancient Grains are so good – you have to try them to believe how many goodies I’ve packed into them! 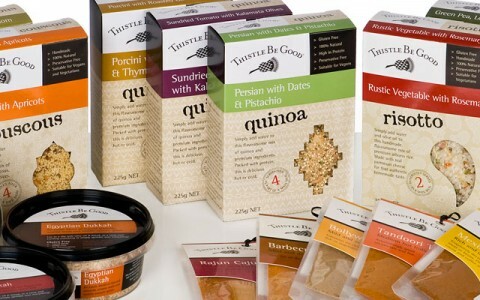 Quite a few of our products are Gluten Free too – bonus! 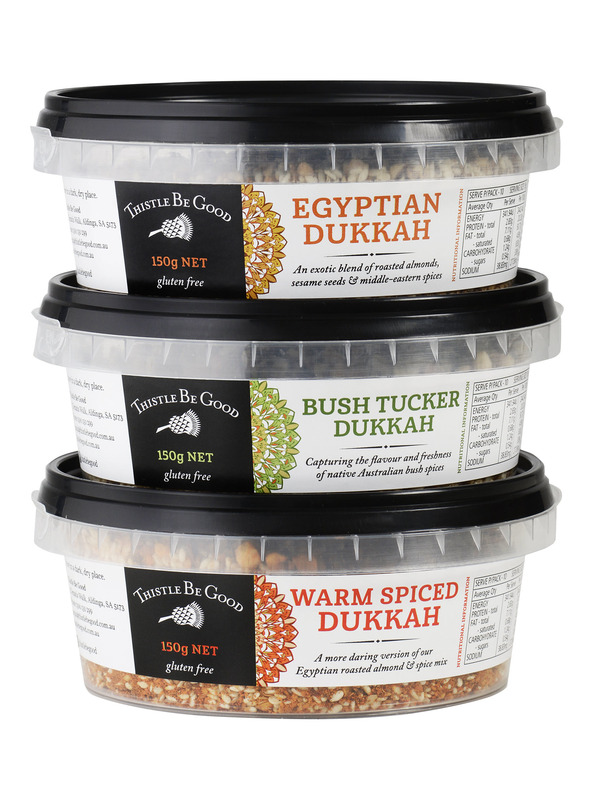 We are the biggest and, we believe, the best dukkah producers in Australia. We’ve been making it since 2002 so we have completely perfected it. All of our products are suitable for Vegetarians and 11 of them are Vegan – yay! Checkout – shipping is $6 and purchases over $30 is free shipping. Quinoa is a ‘Super Food’! 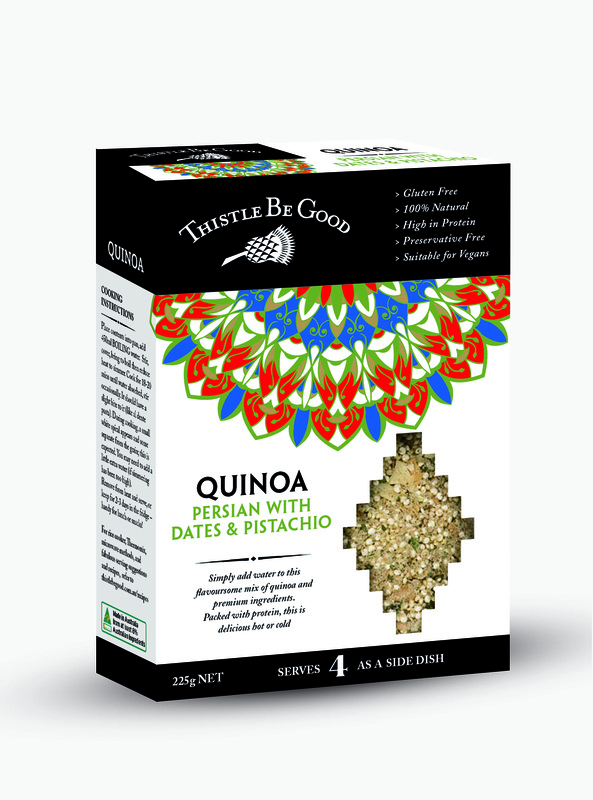 Our complete quinoa mix is perfect as a main meal, use a side dish, a tasty, nutritious lunch or snack. 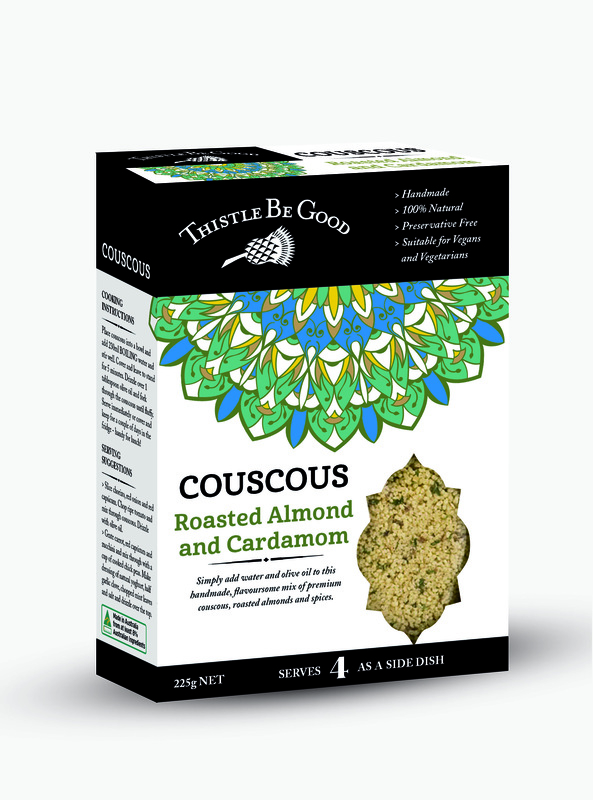 Choose from Moroccan with Currants, Spiced with Apricots or Roast Almond with Cardamon.